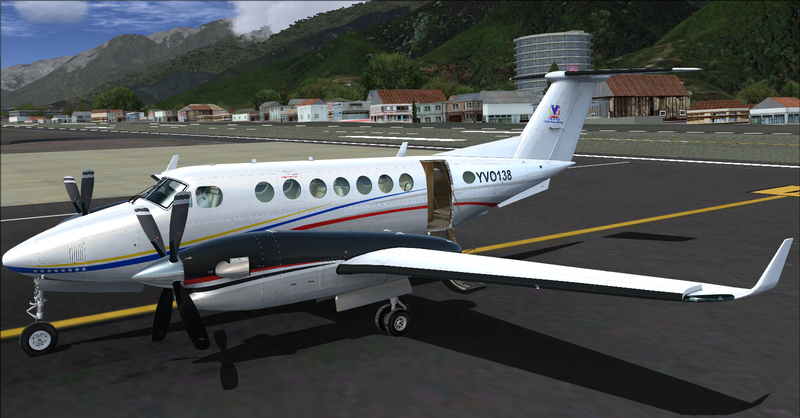 Corporacion Venezolana de Guayana Beechcraft B350i. 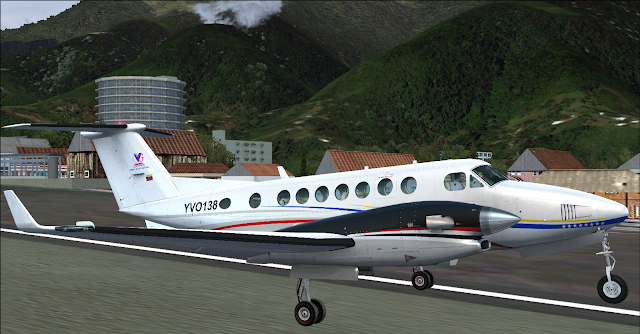 Carenado Beechcraft B350i HD Series Model. 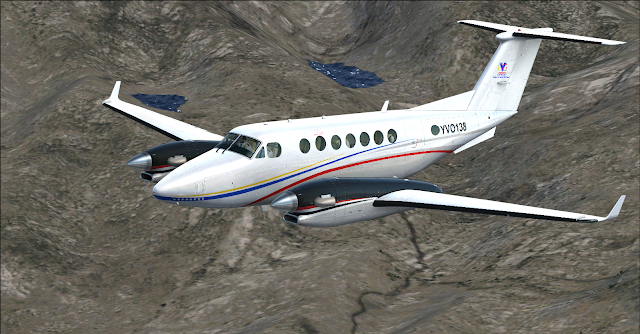 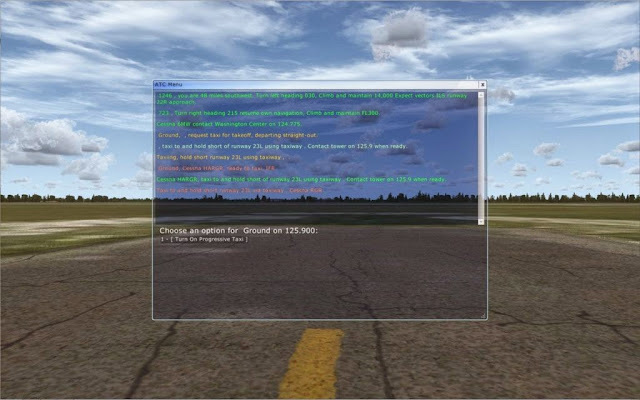 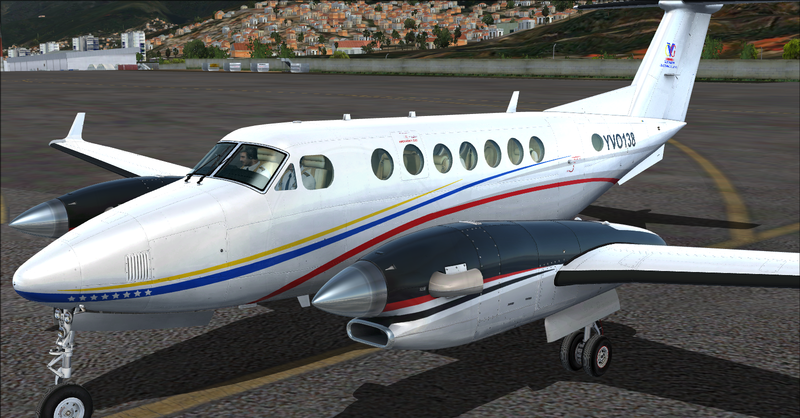 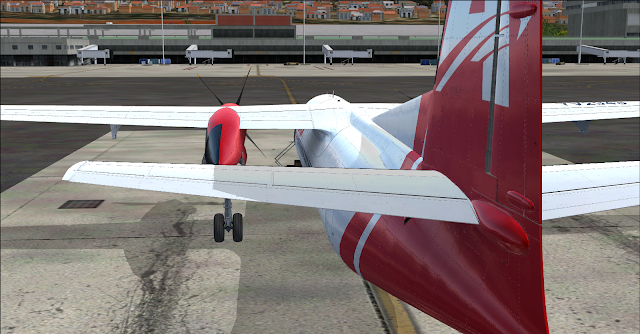 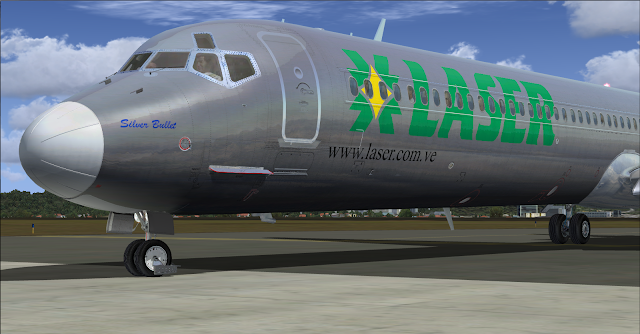 Textures for the Payware Model of Carenado Beechcraft B350i HD.